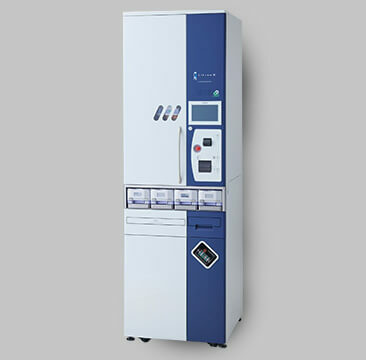 The new and recently released semi-automatic blister solution, called the "Blient" from Yuyama. 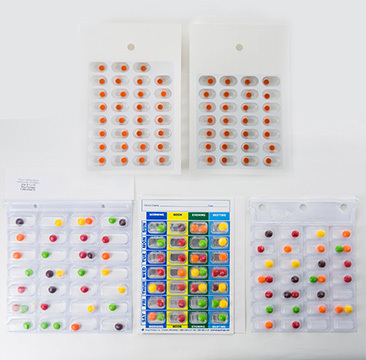 Yuyama has finally created a blister pack solution for various packs.In U.S.A,There are so many single dose packs and multi-dose packs.No other manufacturers say "all the packs are available"That's why some of packs are couldn't be in the automatic operation. But "Blient" can adopt and have any kinds of packs automated.Feel Yuyama's technology. 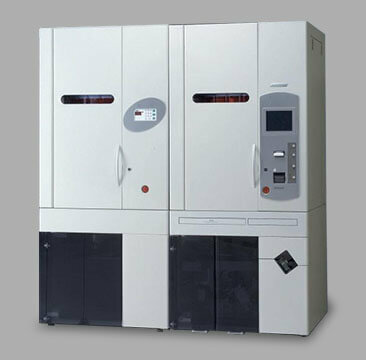 This machine can install 88 canisters._However,_if the user wants to use more,_they can register up to 520 canisters into the software. 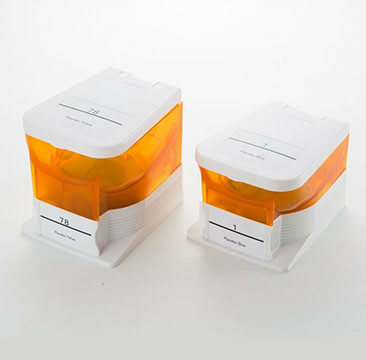 The user can easily change the canisters, setting them into the machine when a prescription requires certain medications that are currently not on the device. 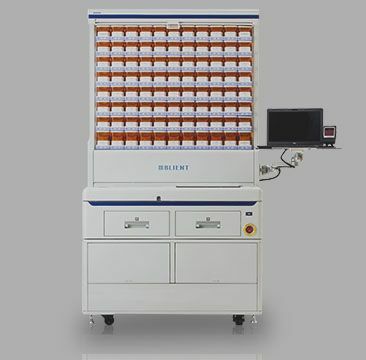 The user can dispense single dose and multi-dose using by this device. Yuyama has created and adapted original technology into this device so that the user can use various packs from various manufacturers.  It enables users to meet any and all needs for their LTC facility. 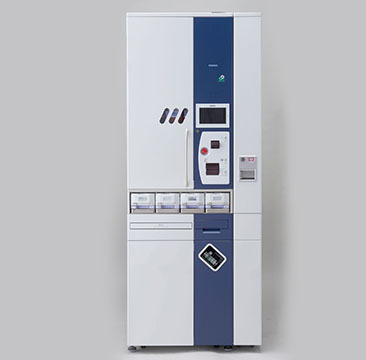 For more efficiency, Yuyama has developed this unit for manual fill operations.Even if there are is no canisters for a certain drug, the user can set medications into this unit. 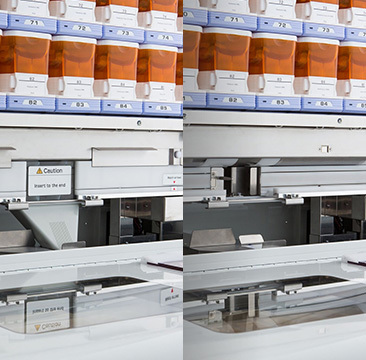 Preventing misplacement of medication, our software guides the user to where the medication should go, with all operations being done by this machine. 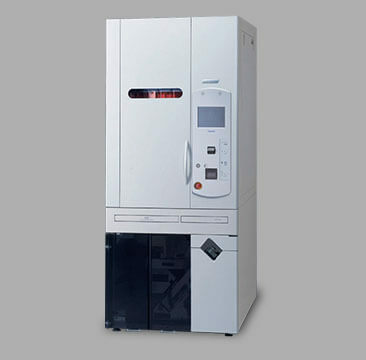 Yuyama developed this function to promote time-savings. 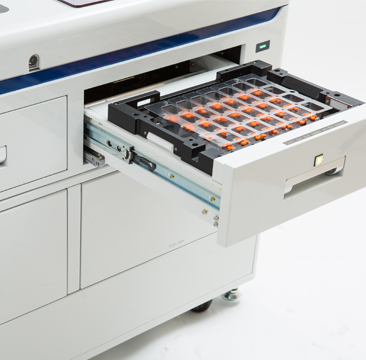 While the first pack moves to the dispensing position, the user can set additional packs into the machine. Yuyama help to minimize down-time. Yuyama simplified the device composition for easy access. 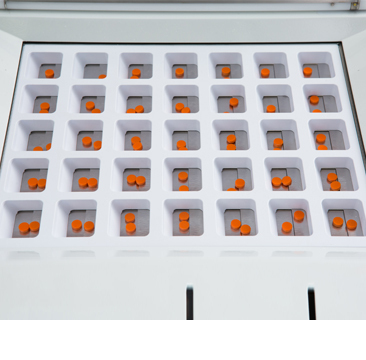 The user can easily clean the medication path. Each component is detachable to prevent cross-contamination from occuring. 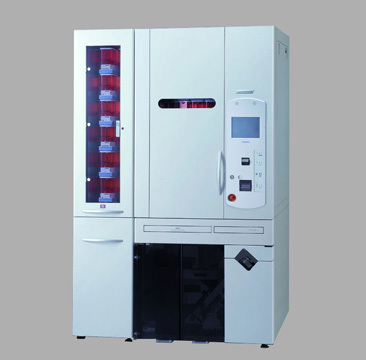 As a optional, Yuyama can provide a PC table and curtain for medication. 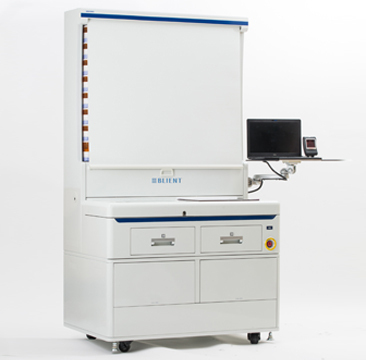 With these options, he user can maximize their operation and the machine's performance.